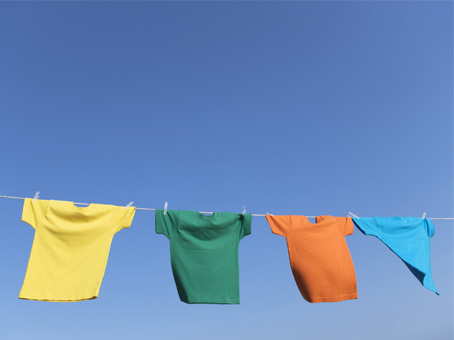 Sodium Perborate is an important bleaching agent in many detergents powder formulations, such as household cleaners, laundry detergents & bleachers. Sodium Perborate is a source of active oxygen (H2O2). Dissolution of it in water, releases oxygen quickly at temperature over 60℃. Activators like Tetraacetylethylenediamine (TAED) are essential to be mixed in detergents formulations, to make Sodium Perborate be active at lower temperatures. Similar as Sodium Percarbonate, Sodium Perborate is also called [solid Hydrogen Peroxide". 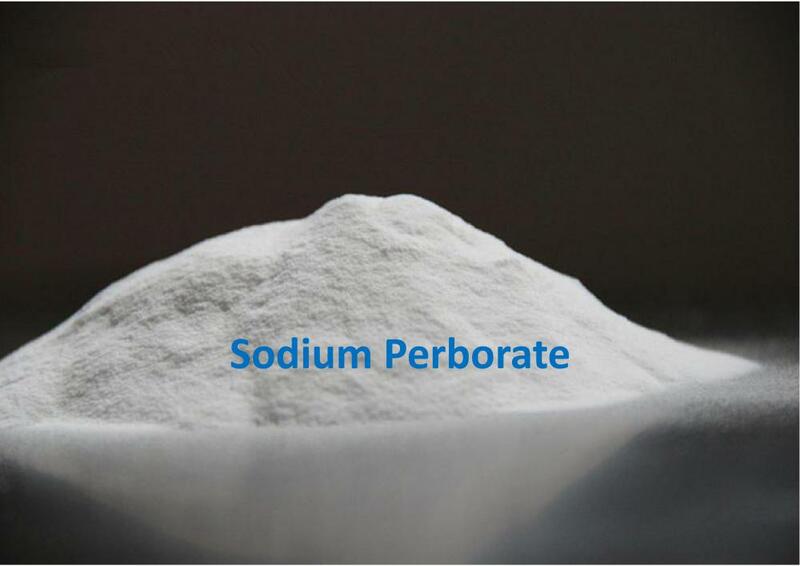 Sodium Percarbonate is more active than Sodium Perborate in cold water, while Sodium Perborate has more storage stability than Sodium Percarbonate. Looking for ideal Sodium Perborate Manufacturer & supplier ? We have a wide selection at great prices to help you get creative. All the CAS 10486-00-7 are quality guaranteed. We are China Origin Factory of CAS 10332-33-9. If you have any question, please feel free to contact us.